Vacation Rental Elegant Apartment in the Center of Rome! 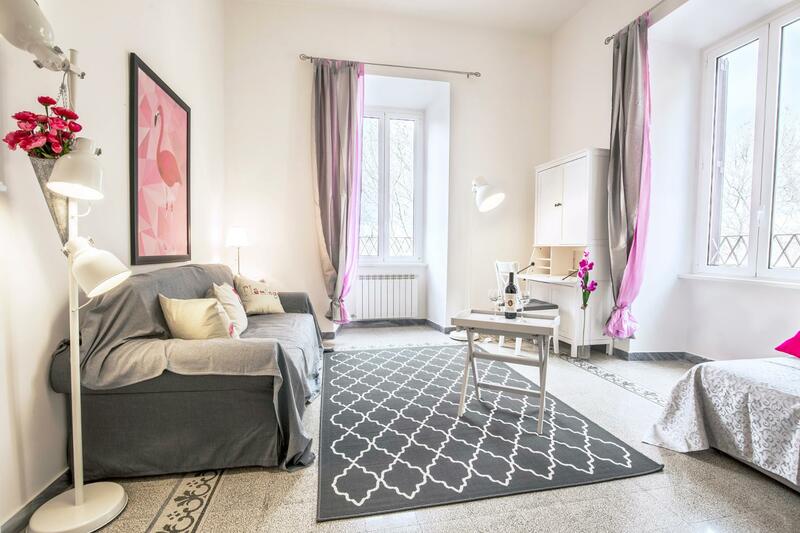 Welcome to Elegant Apartment in the Center of Rome! !